Home » Wineries » Liber Farm and Winery Inc.
Liber Farm and Winery Inc. 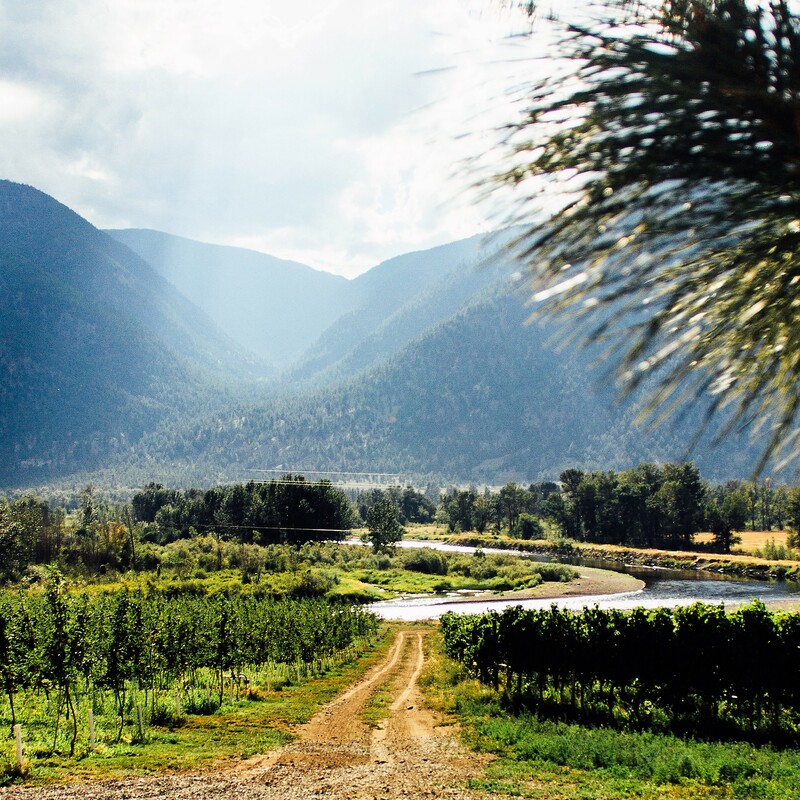 Welcome to Liber Farm & Winery located on the beautiful banks of the Similkameen River. Enjoy our terroir driven, bright and aromatic wines made from organic grapes. Stop by to soak in the picturesque mountain views on our patio with wine and cheese or to simply sample one of our amazing wines. Tasting Room and Patio open daily 10-6. Family Friendly. Vineyard and winery tours available upon request.